Certificate of Need (CON) is a regulation that limits health care supply unless a specific “need” is determined by state health care planners. Based on the theory that the economics of health care is unlike any other market, CON laws use central planning to try to reduce health care costs by keeping health care facilities from buying too much equipment, building too much capacity, and adding too many beds. If medical providers have plans to build or expand an existing health care facility, offer new services, or update major medical equipment, they will most likely need to ask permission from the State Health Coordinating Council (SHCC). Congress enacted CON laws under the federal Health Planning Resources Development Act in 1974 with the goal to cut down on health care cost inflation. However, the federal government repealed the CON mandate in 1987 because the program did not effectively restrain costs. Fifteen states have since scrapped their CON programs. 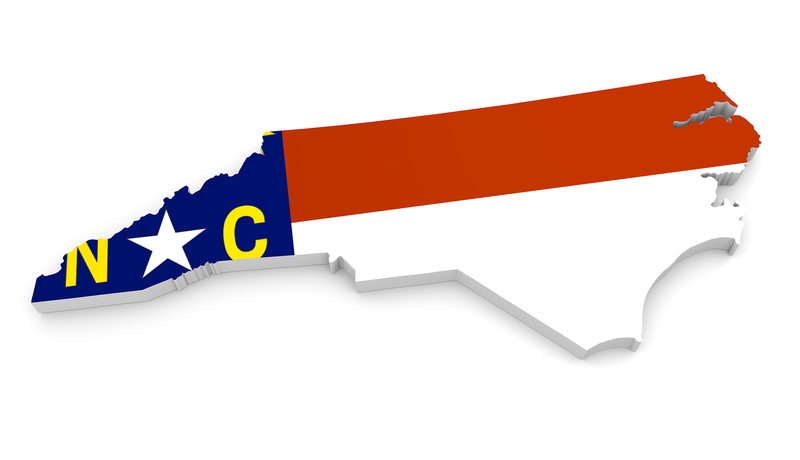 North Carolina did not and still has one of the most stringent CON programs in the nation, regulating over 25 services that range from kidney dialysis units to mental health services to ambulatory surgery centers (ASCs). Despite the federal government acknowledging CON’s failure, the SHCC and other proponents argue that centralized decision-making must remain intact to prevent duplicative services and underused facilities that may yield low-quality care. Four decades’ worth of data and research into CON laws consistently find that they fail to lower health care costs. In fact, limiting the supply of health services is far more likely to cause increases in health care costs because it reduces competition. The impact of CON laws is more than just artificially higher prices. 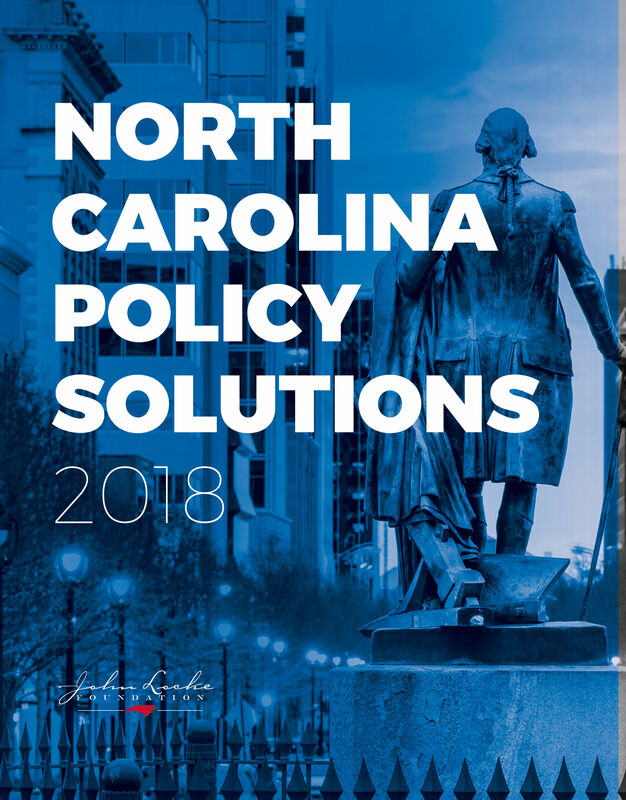 North Carolina’s CON program reduces access to health care for consumers and local communities, especially those who live in small towns and rural areas. CON states have 30 percent fewer rural hospitals and 13 percent fewer rural ambulatory surgery centers compared to states without CON laws. The elderly, the poor, people under time constraints, and people with emergency medical needs would be better served by having medical services nearby, rather than traveling to a hospital or clinic fortunate enough to have received CON approval for a service or procedure. Relaxing CON would save patients money and provide them with more health care options. Procedures completed at independent ambulatory surgery centers, one of the facilities regulated under North Carolina’s CON law, are typically less costly than those performed in a hospital outpatient setting. Consider the financial relief the State Health Plan would gain if the state eliminated the cap on the number of ambulatory surgery centers. Under the assumption that 20 to 35 percent of government employees would shift from accessing outpatient treatment in hospitals to lower cost ASCs, the North Carolina Orthopedic Association projects that taxpayers could save an additional $800 million over eight years. North Carolina did undertake some reform in 2005, allowing gastroenterologists to perform colonoscopies in their own endoscopy units. Utilization of those services increased by 28 percent over four years. Overall Medicare savings still amounted to more than $224 million within six years, as procedures performed in free-standing facilities are reimbursed at a lesser rate than those performed in full-service hospitals. Most recently, the legislature allowed select rural hospitals to bypass the CON process for purposes of adding or converting unused acute-care beds into inpatient behavioral health beds. The exemption aligns with the mission of the state’s Task Force on Mental Health and Substance Abuse to expedite treatment for psychiatric and substance abuse needs. Ideally, all hospitals and health centers, not the state, should be able to decide for themselves how to provide these resources. Eliminating CON review, in this case, is an important victory for patients. Repeal Certificate of Need. 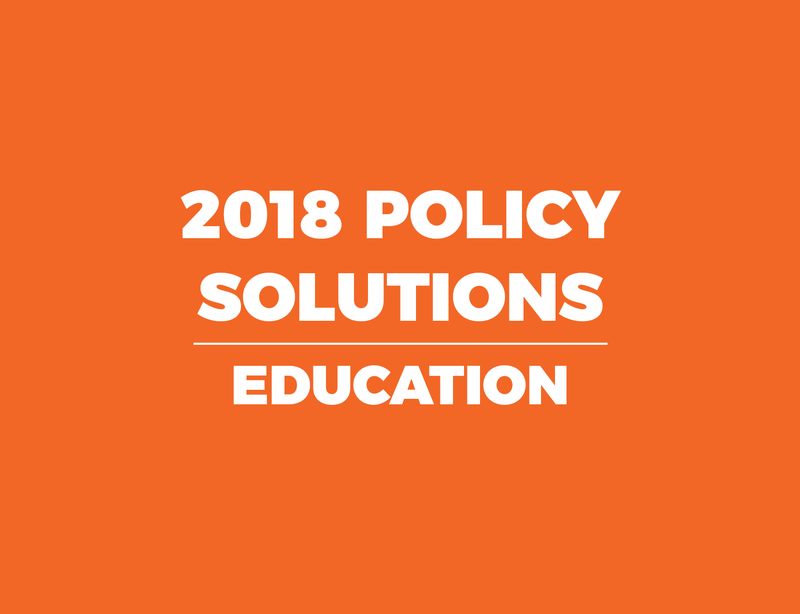 CON laws restrict access to care, put government control ahead of patients and doctors, handcuff health providers from offering care in their communities, increase health care costs by preventing competition, undermine the doctor-patient relationship, and add anxiety about quality of care when we are most vulnerable. North Carolina families deserve access to quality care and lower costs, unencumbered by government control.